Hayfever can be treated with antihistamines, and proper care, but the symptoms need an instant relief. The home remedies like using artificial tears, placing a cold cloth on the eyes and avoiding your allergy triggers. But when you are suffering from an ailment, and need instant relief, these remedies won’t work. For people suffering from Hay fever, the irritation and allergy of eyes can be treated with various eye drops. The types of eye drops available are: antihistamine, anti-inflammatory, decongestant, mast cell stabilizers and multiple action eye drops. Get rid of red eyes, bloodshot eyes, eye pain with various hydrating eye drops, and long-term relief with others.  Get the complete range of over the counter eye drops, and medicinal remedies at Chemist-4-U. The Online pharmacy stocks and offers a huge range of eye drops for hay fever and allergies treatment.